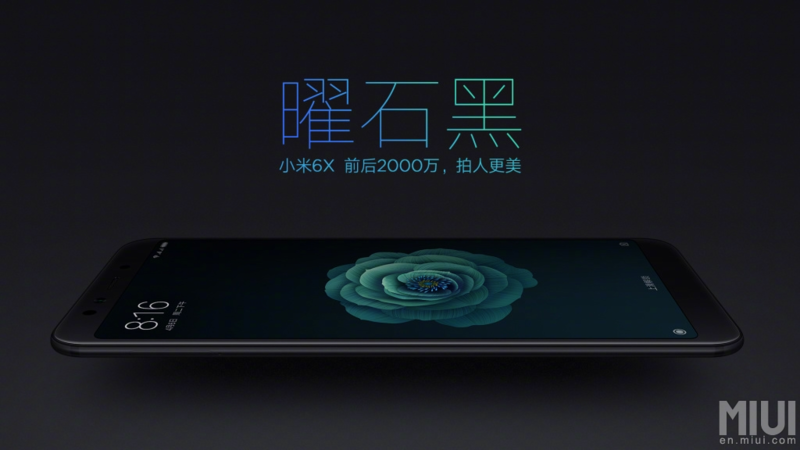 Xiaomi, to no one's surprise, unveiled the Mi 6X, a follow up to last year's Mi 5X. As is typical for the Chinese company, this phone packs an insane value with its solid specs and low price point. 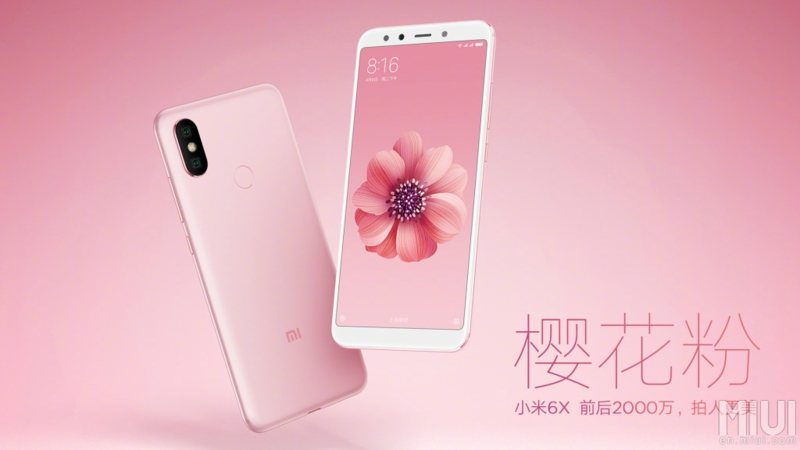 There is a huge focus on AI with this phone (shocker) and Xiaomi is touting up the camera performance. So, all in all, it's a pretty typical affair, but the Mi 6X looks like it'll be a winner. 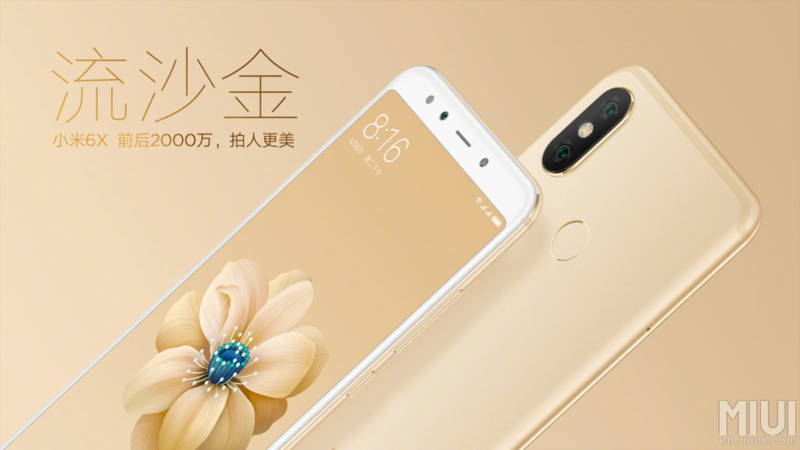 Xiaomi continues to impress, with the Mi 6X starting at RMB 1599 (~$253 USD) for the 64GB+4GB variant. Last year, the Mi 5X was also internationally known as the Android One Mi A1. It's certainly plausible that this phone could be released later as the Mi A2, but that's speculation for now. 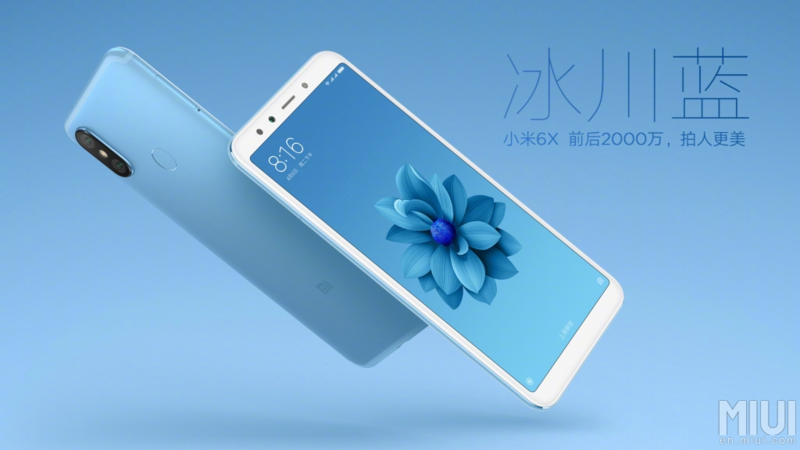 As is its wont, Xiaomi is really playing up the camera performance, with the 12MP+20MP rear setup, and "Xiao AI" features, such as scene recognition, a variety of voice commands, and so on. The front camera, a 20MP IMX376, uses pixel binning to allow for much stronger light sensitivity in selfies. 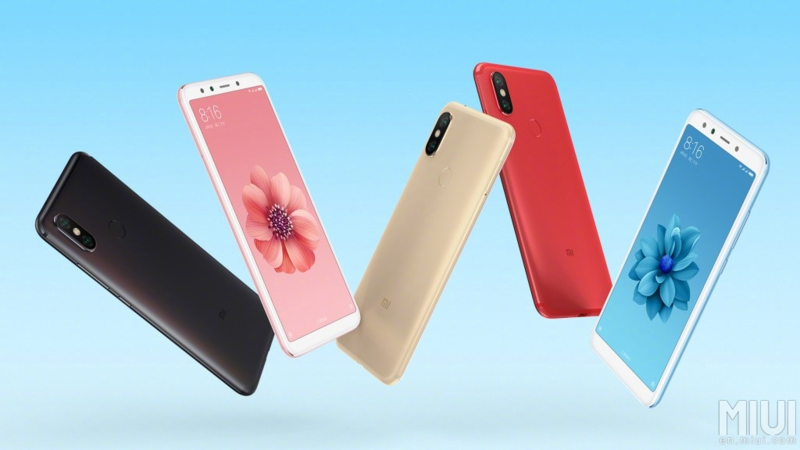 Currently limited to China, the Mi 6X launches on April 27 at both online and offline outlets in five colors: black, rose gold, gold, red, and blue. 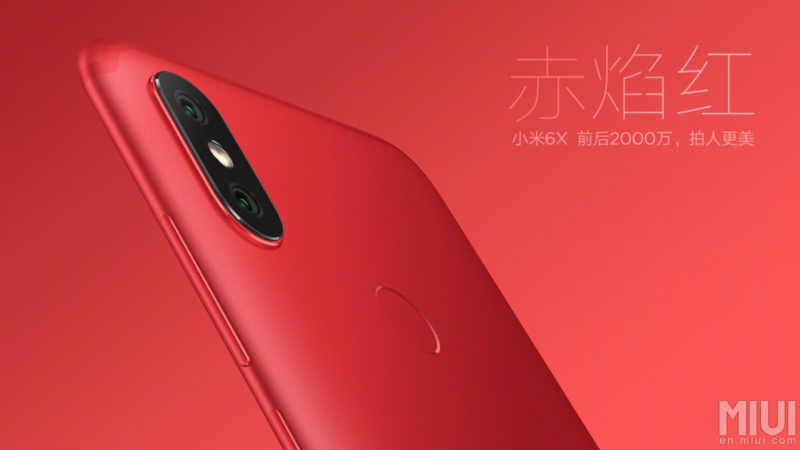 It will be available in three configurations, starting with 64GB+4GB at RMB 1599, then climbing to 64GB+6GB for RMB 1799 (~$284 USD), and then finishing off with 128GB+6GB for RMB 1999 (~$316 USD). Kudos to Xiaomi for providing an insanely good value.